Little newborn babes need to be portable, just because they sleep so much. Parents need to be able to get on with running the house but there are times when there are things you need to do and you want baby with you while he or she sleeps. 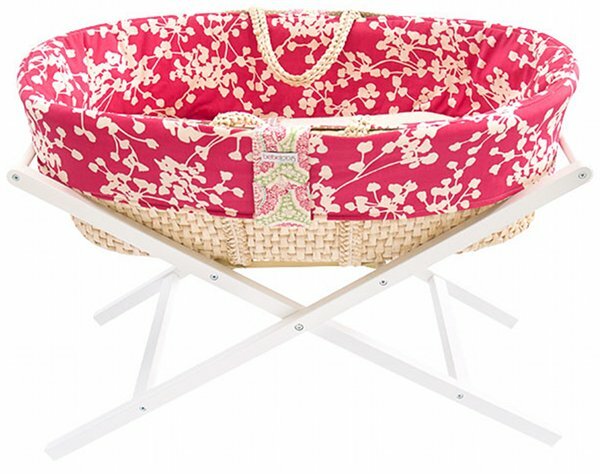 Moses baskets are the perfect accompaniment to a harmonious home and boy, do we have some pretties for you! 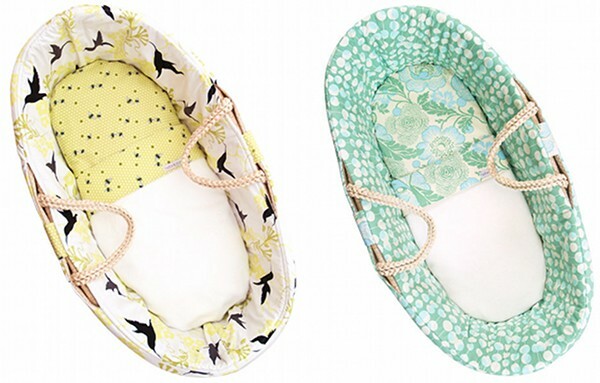 Bebelicious is a one-stop-shop for all things beautiful in the world of Moses baskets for babies. While you can certainly choose a plain model in Vanilla Cream, the standouts of the range are so special because of the combinations of fabric pattern and colour. 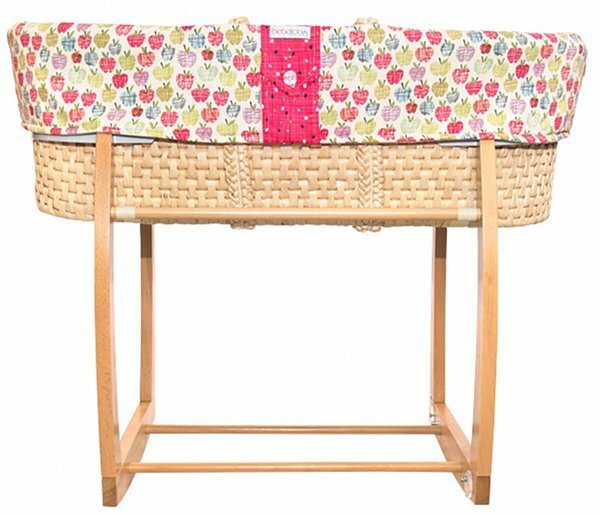 They make an ideal travel cot, crib or standalone bassinet for babies and you can buy the Moses basket complete with organic mattress and linens, as well as a choice of folding and rocking stands. The Bebelicious website is in a class of its own and truly does the products justice. Stop by and choose a Moses basket from $135 up to $269 and add your choice of stand for just $99.